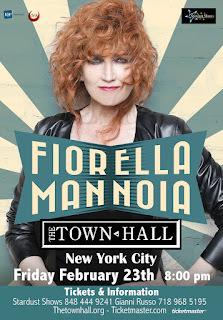 New York — — Fiorella Mannoia, the female voice of Italian song, announces her American concert debut. The "singer’s singer" will take the Manhattan stage on Friday, February 23rd at Town Hall. 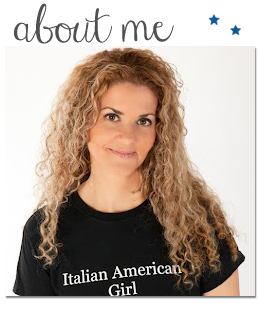 In this long-awaited Stateside appearance, the audience will be treated to Mannoia’s interpretations of the songbook that has accompanied fans of Italian music for over two generations. This special event also serves as the wrap-up of The Combattente Tour, a string of exactly 100 live dates through Italy’s most prestigious theaters as well as European capitals, in support of the artist’s latest platinum album release. 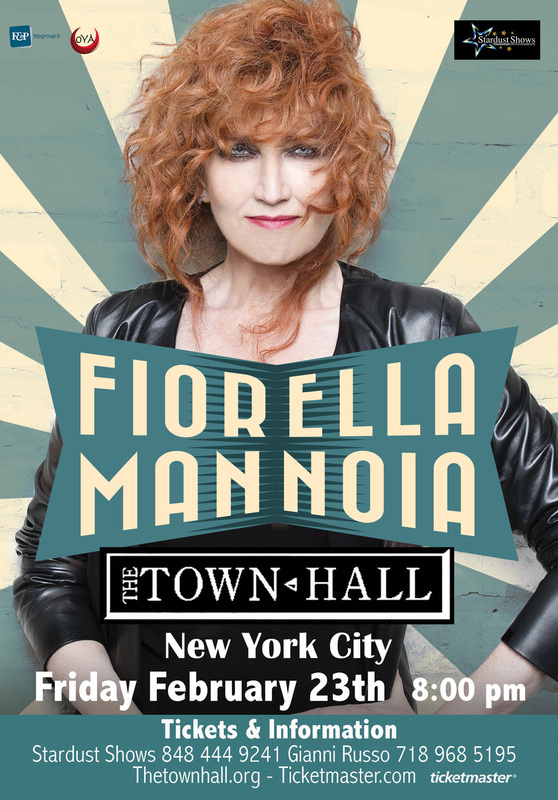 The Town Hall concert caps off a whirlwind year of activity for Fiorella Mannoia including her fifth return to the Italian nation's renowned Sanremo Festival. Fiorella Mannoia’s recent projects range from a tribute to Lucio Dalla to appearances on the Italian version of X Factor. Her latest album 2016’s Combattente features compositions by old friends including Fossati and new collaborators such as Negramaro’s Giuliano Sangiorgi as well as songs penned by Mannoia herself. In 2017 Fiorella Mannoia returned to the Sanremo Festival stage in competition for the fifth time.